This specially designed tank's architecture features a unique base that allows for enhanced heat dissipation. 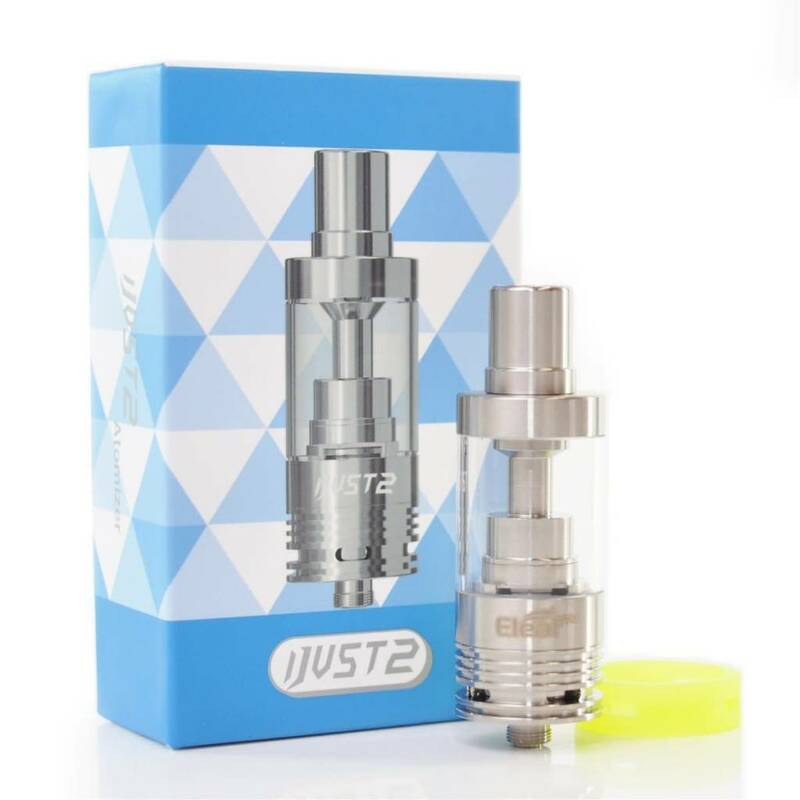 Part of the insane performance involves the utilization of the brand new iJust EC coils, which are comprised of vertical dual coils paired with organic cotton. These awesome coils have been developed specifically for sub ohm specialties. 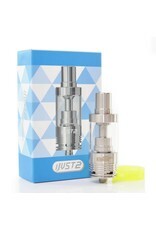 Silicone airflow ring allows for exceptional personalized control of airflow, and it can also be used as a tank band to protect the glass portion of the tank. This is a bottom dual coil tank with 510 connection.